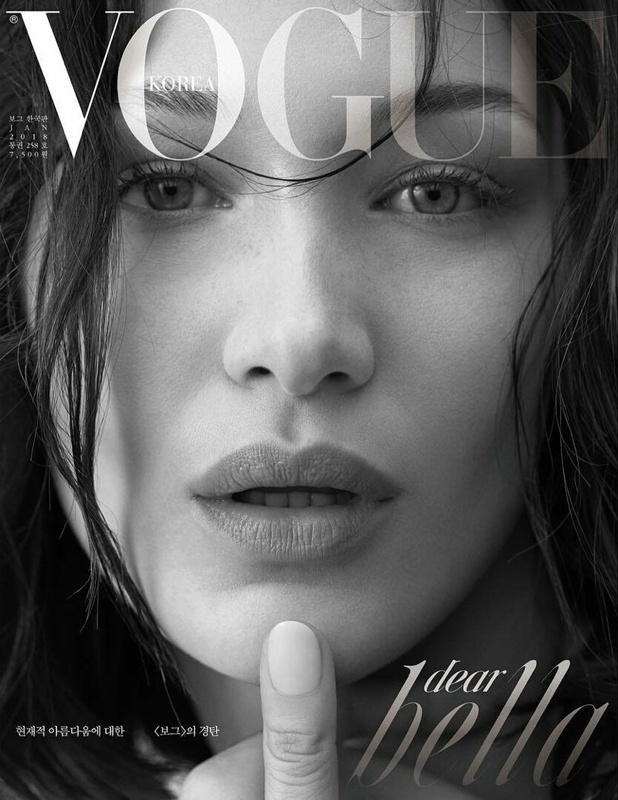 Bella Hadid graces not one but two covers for the January 2018 issue of Vogue Korea. Lensed by Ahn Jooyoung, the model gets her closeup in two stunning shots. The face of Dior Makeup wears styles from the French fashion house’s resort collection. 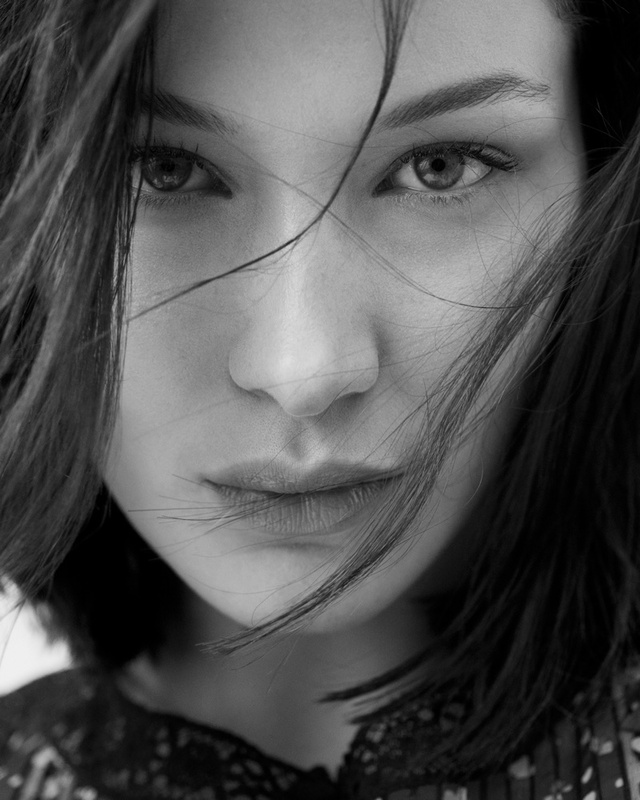 Bella goes from the studio to the streets in sheer dresses, leather pieces and sleek silhouettes. Makeup artist Peter Philips also created on-trend beauty looks for the brunette to wear.